Looking for just the right fit to share space in our intimate spa. Boutique spa right on main street in Stoneham. Looking for professional REIKI, or MASSAGE, or ACUPUNCTURE person to rent your own room. Even another wedding professional. Someone who would also love to help grow our businesses. by referring business to one another. 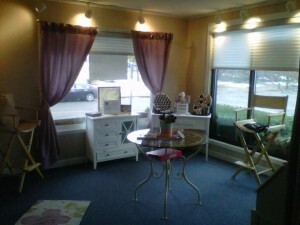 The bus stops right in front of our door perfect for attracting new clients. Must have your own professional insurance. Utilities will be included. Just newly renovated and painted. 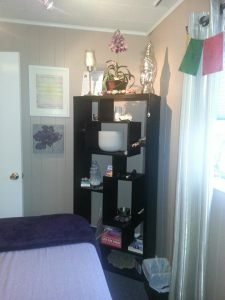 This entry was posted in What's happening at to make Beautiful and tagged ACUPUNCTURE, Acupuncturist, COMMERCIAL SPACE for rent, Commercial space for rent Stoneham, CRYSTALS, HEALING, MA, Massage, massage room, naturopathy, Professional space for rent Stoneham, Reiki, ROOM FOR RENT, SPA Room for rent, Wedding professional.